I was born in Westminster, London and read History at Somerville College, Oxford University, before taking up national newspaper and magazine columns, and later publishing best selling Tudor and Stuart history. 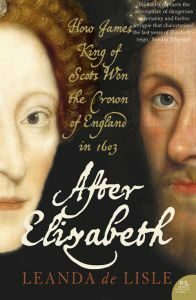 After Elizabeth: The Death of Elizabeth & the Coming of King James, was runner up for the Saltire Society’s First Book of the Year award. 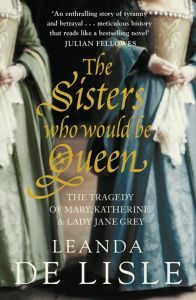 My next book, the New York Time best selling biography, The Sisters Who Would be Queen; The tragedy of Mary, Katherine & Lady Jane Grey, provided the non-fiction basis for Phillippa Gregory’s 2017 novel The Last Tudor, and was described by Professor John Guy as ‘gripping’ and ‘an unrivalled account’. 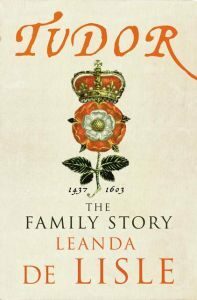 Tudor; The Family Story (1437-1603), is a biography of the dynasty and a Sunday Times top ten best-seller. 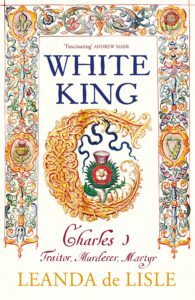 My latest book, White King, is a biography of Charles I and his loss of three kingdoms. Based on my new manuscript discoveries, with many never before seen royal letters, it describes a brave king who, like the tragic heroes of Greek myth, falls not becuase of wickedness, but human flaws and misjudgements, and it reveals the true role of his remarkable and maligned queen. 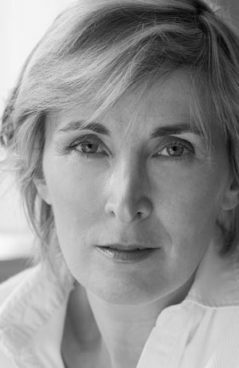 I regularly write and speak on matters historical for TV, radio, and a number of publications including the Times, the Daily Mail, Mail on Sunday, the Daily Express, BBC History magazine, History Today, the Literary Review, the New Criterion and the Spectator.